Amazon.com Price: $17.93 (as of 2019-04-22 02:18:20 GMT) Product prices and availability are accurate as of the date/time indicated and are subject to change. Any price and availability information displayed on Amazon.com at the time of purchase will apply to the purchase of this product. 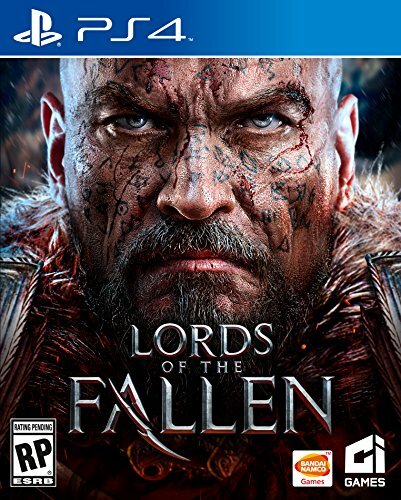 Lords of the Fallen is a challenging Action RPG set in a medieval fantasy world ruled by a Fallen God. Fighting against the formidable Lords and Generals that command his demonic army is the main feature of the game. Lords of the Fallen rewards skill and persistence among dedicated Action RPG fans.The combat system consists of many complex skills that join both weapon mastery and supernatural abilities combined with large number of weapons, armors and upgrades. Large variety of items and gear can be found throughout re-exploration and investigating game’s deep and intriguing secret areas.